BBC Two has released a new chilling teaser trailer for The Fall Series 3. 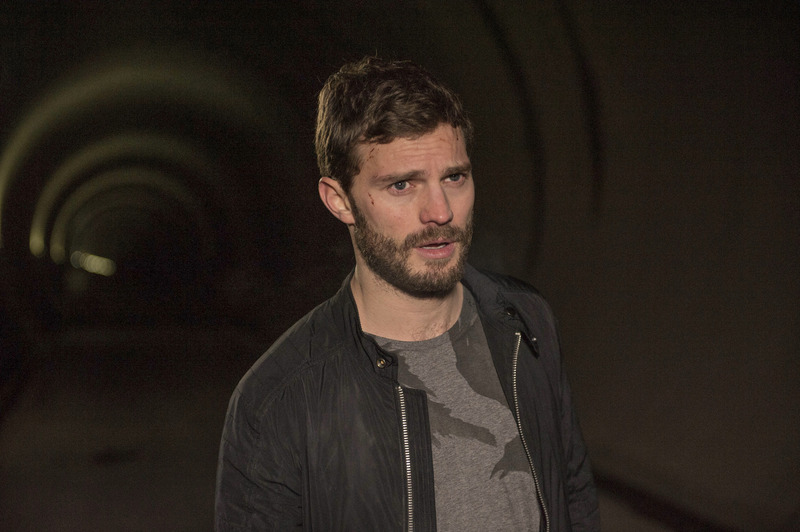 Starring Jamie Dornan and Gillian Anderson, the clip shows Anderson’s DSI Stella Gibson late night swimming with Dornan’s Paul Spector heard telling Gibson she will never understand or feel the freedom and ‘God-like’ possession and intensity he feels during his victim’s last breaths. The Belfast based drama is created, written and directed by Allan Cubitt, with new Series 3 cast additions including, Krister Henriksson, Aidan McArdle, Ruth Bradley, Aisling Bea and Richard Coyle. Returning cast includes, Valene Kane, Stuart Graham, Colin Morgan, John Lynch, Bronagh Waugh and Aisling Franciosi. The Fall will air on BBC two this Autumn.